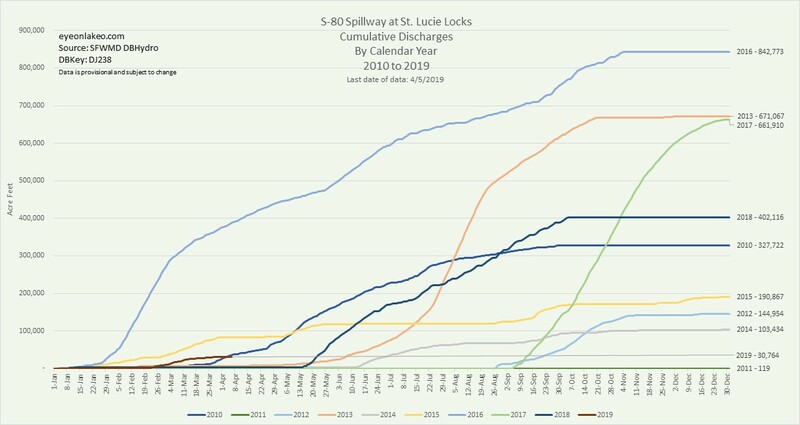 S-80 Spillway at St Lucie Locks, Top 25 Discharge Calendar Years, 1953 to 2019. Source SFWMD DBHydro, courtesy of Todd Thurlow. 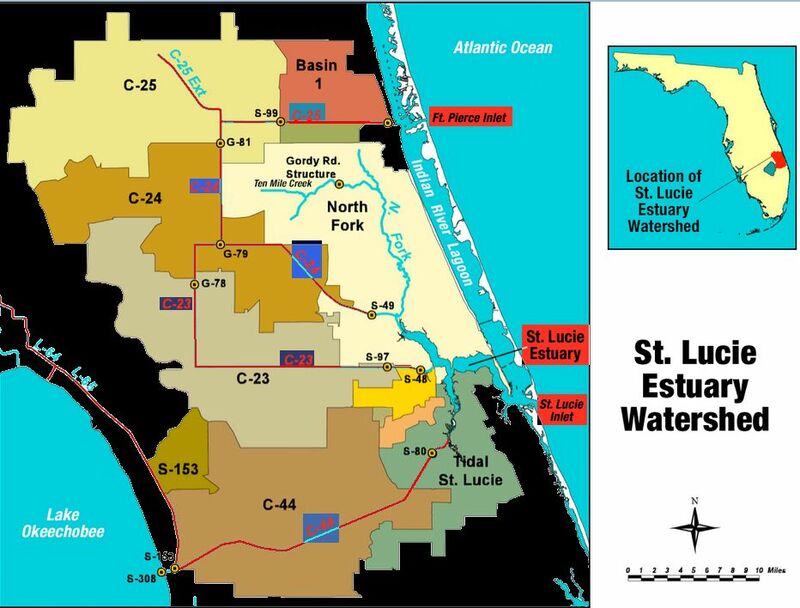 Shockingly, the worst year, 1960, displays 3,093,488 acre feet of water coming through S-80 into the St Lucie River/Indian River Lagoon. For comparison, the highest year in the past decade was 2016 at 857,529 acre feet. ~A difference of 2, 235,959 acre feet. 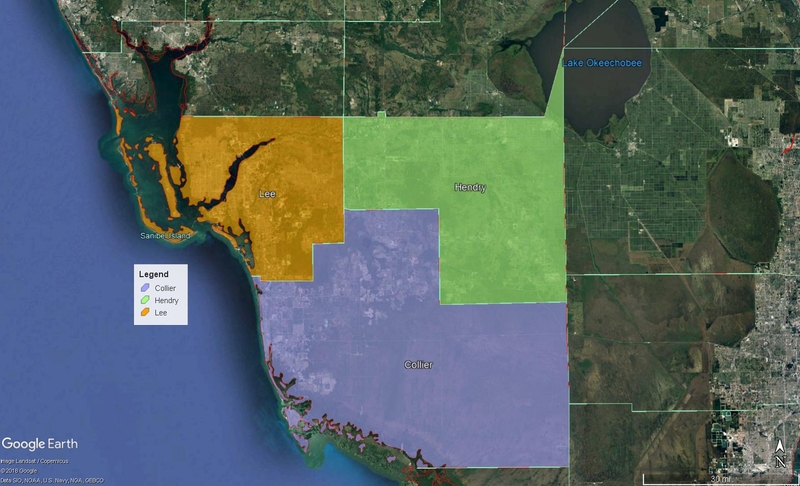 We know now that an “acre foot” is an easy calculation, “one foot of water covering one acre of land.” 3,093,488 acre feet of water would have just about covered St Lucie, Martin, Palm Beach, and Broward counties as the acreage of these counties combined adds up to 3,293,440 acres. Hard to believe! 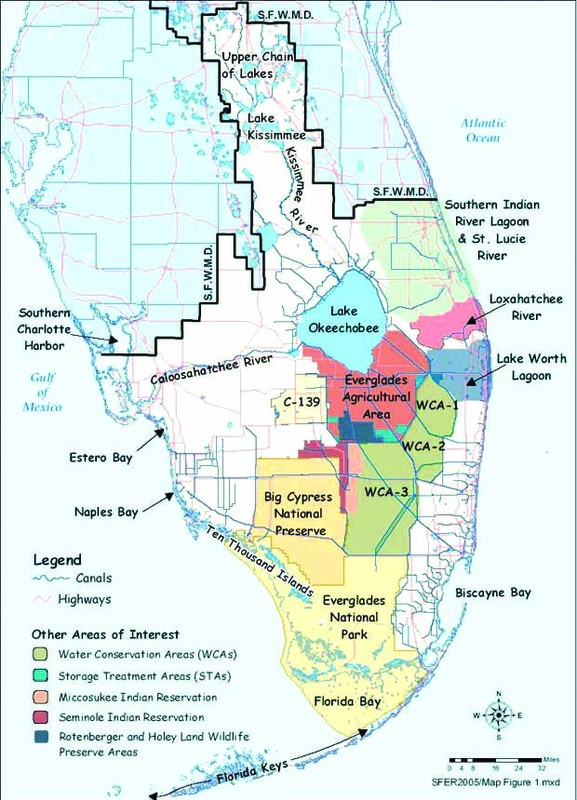 Even though in 1960, the lake was not yet prone to massive cyanobacteria blooms, fresh water itself is destructive to a brackish estuary, and over three million acre feet discharged into the river by, what would have been at that time, the Central and South Florida Flood Control District, (the predecessor to the South Florida Water Management District), must have wiped out just about everything. 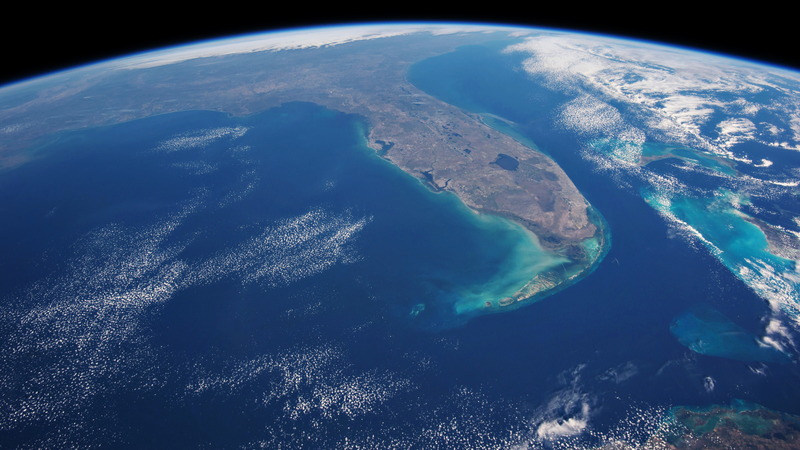 Of course the question is: “Why such high a high number in 1960?” One would deduce, that the primary reason would be because there were three tropical storms and one hurricane that crossed over Florida during this era. 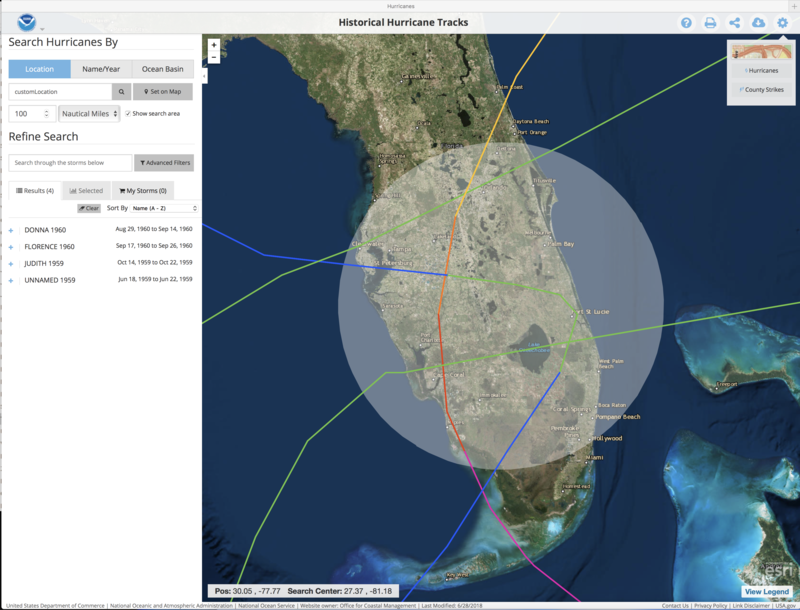 According to NOAA’s Tropical Cyclone Rainfall in Florida chart: Judith, October 1959, 7.90 inches; Donna, September 1960 13.24 inches; Florence, September 1960 15.79 inches, and we do not know for the Unnamed 1959 storm.(https://www.wpc.ncep.noaa.gov/tropical/rain/tcflorida.html. 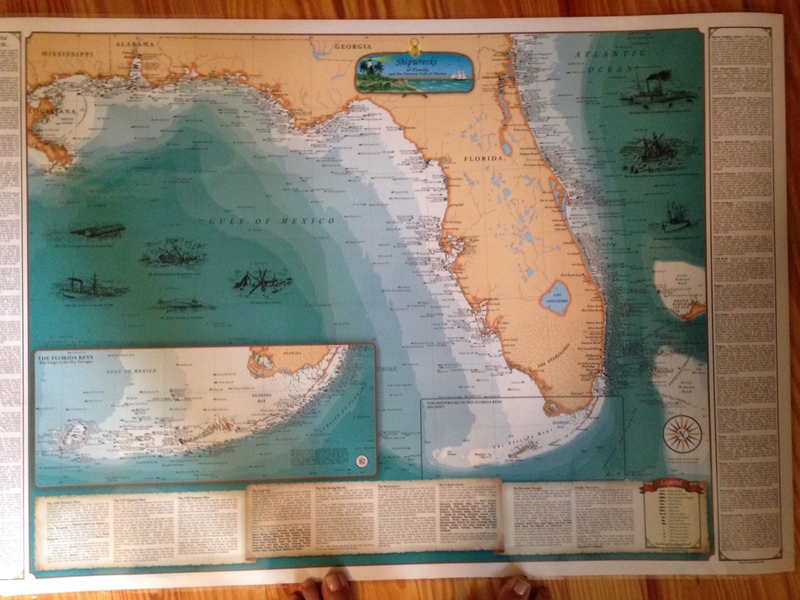 Hurricanes 1959, 1960 NOAA, courtesy of Todd Thurlow. Now for one final question. 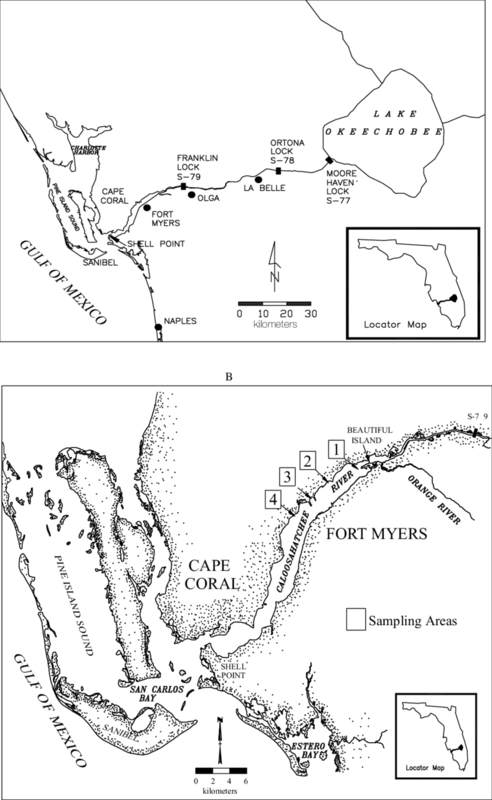 The Caloosahatchee has data too, but only for years 1967-2019. 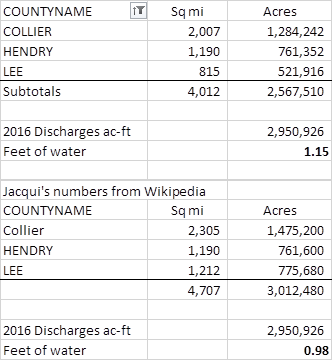 Thus the Caloosahatchee’s highest year for discharge of its top 25 years is 2005, at 3,731,056 acre feet; followed by 2016, at 2, 950,926 acre feet and so on. 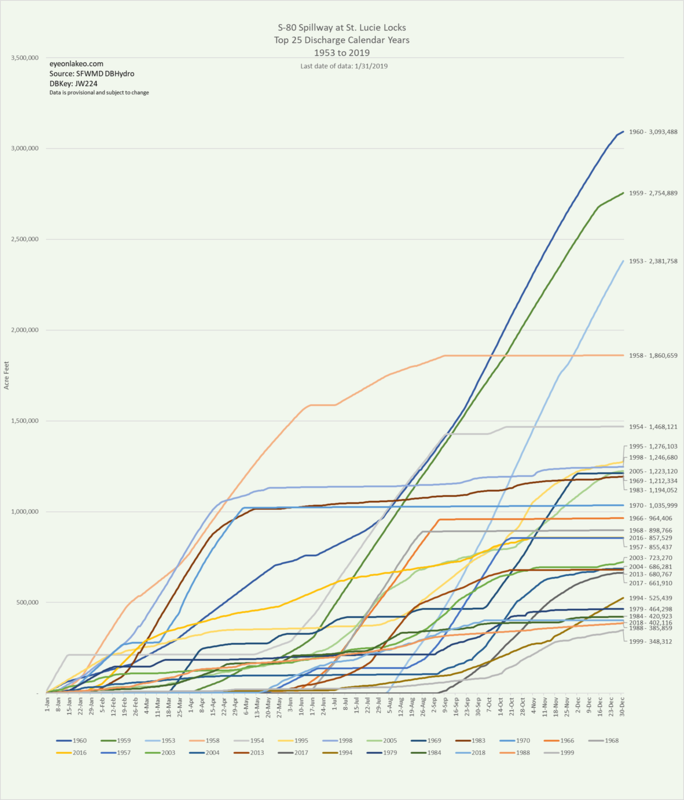 Please click on the graph. 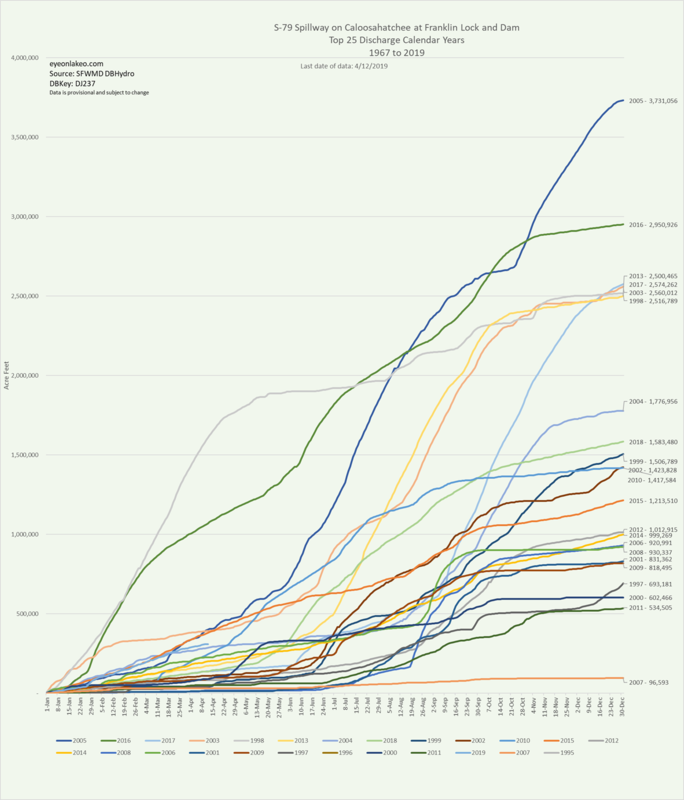 So what about the missing thirteen years of 1953-1968? Where did this water go? 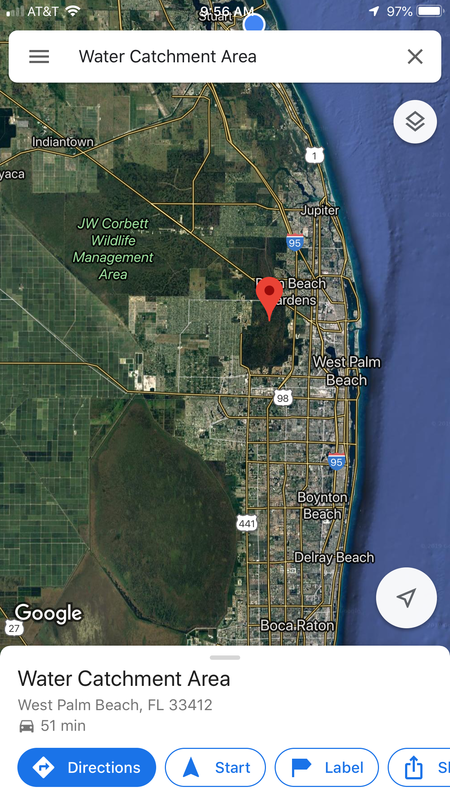 Did it go to the St Lucie? 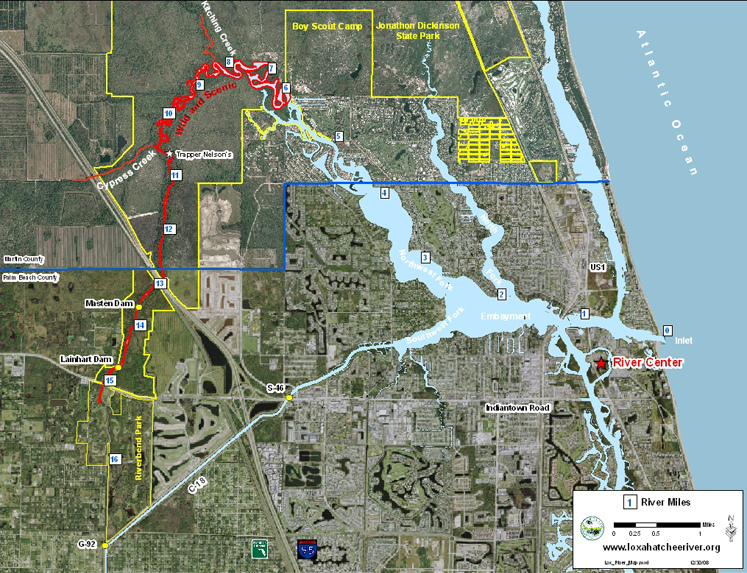 Was the Caloosahtchee off-line? 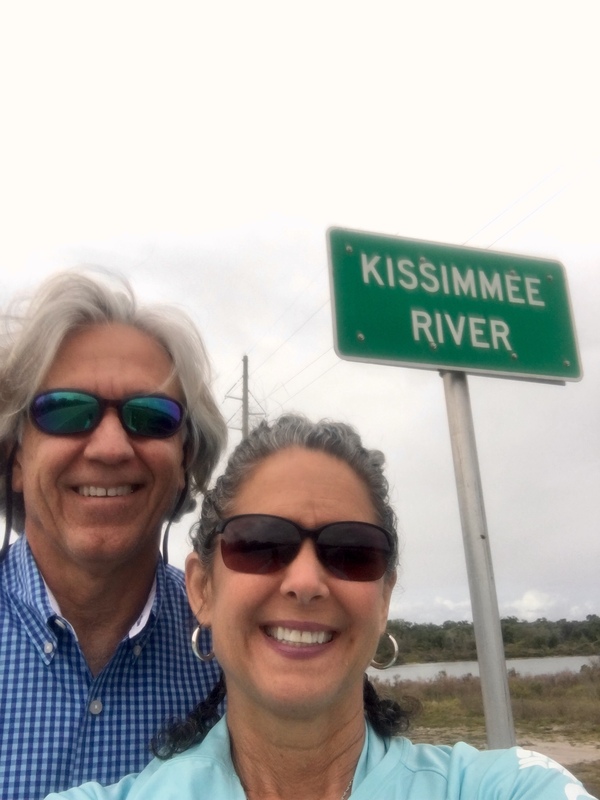 Did it go through the Calooshahatchee but was not recorded? These are questions I cannot answer. But in any case, both rivers need a break, or they shall break themselves. 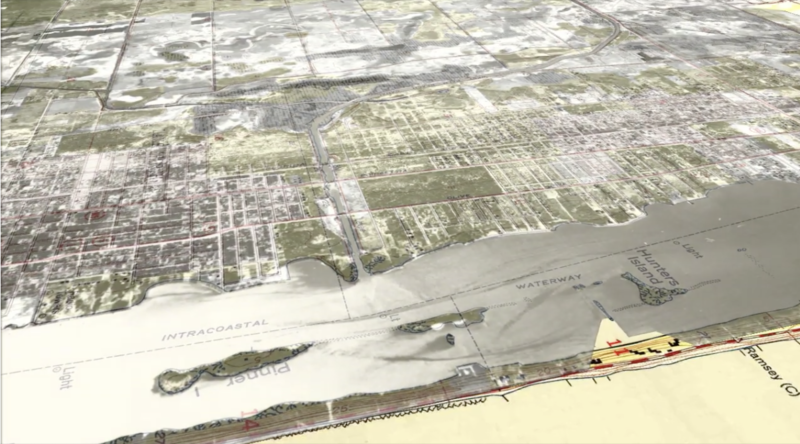 History allows us to see the long-standing destruction and ecological disregard for our treasured Northern Estuaries. 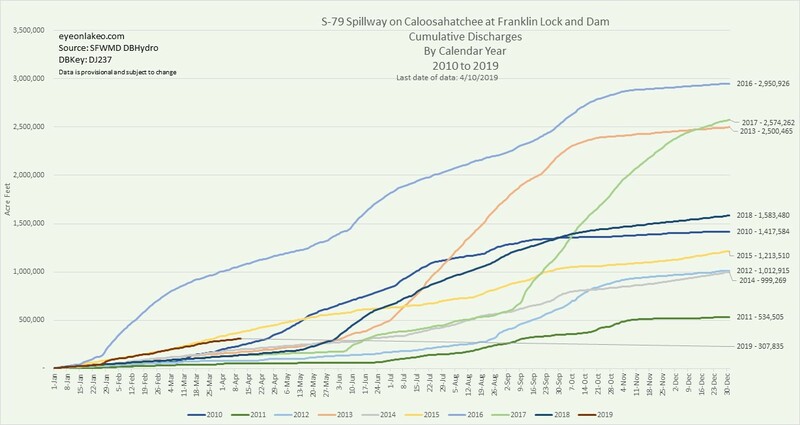 S-79 Spillway on Caloosahatchee at Franklin Lock and Dam, Top 25 Discharge Calendar Years, 1967-2019, courtesy Todd Thurlow. 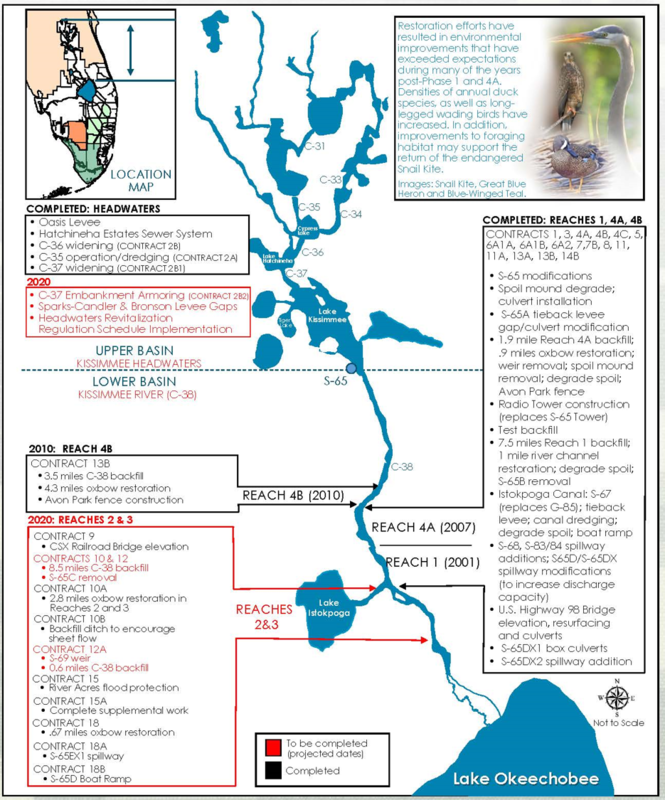 Basin map SFWMD. 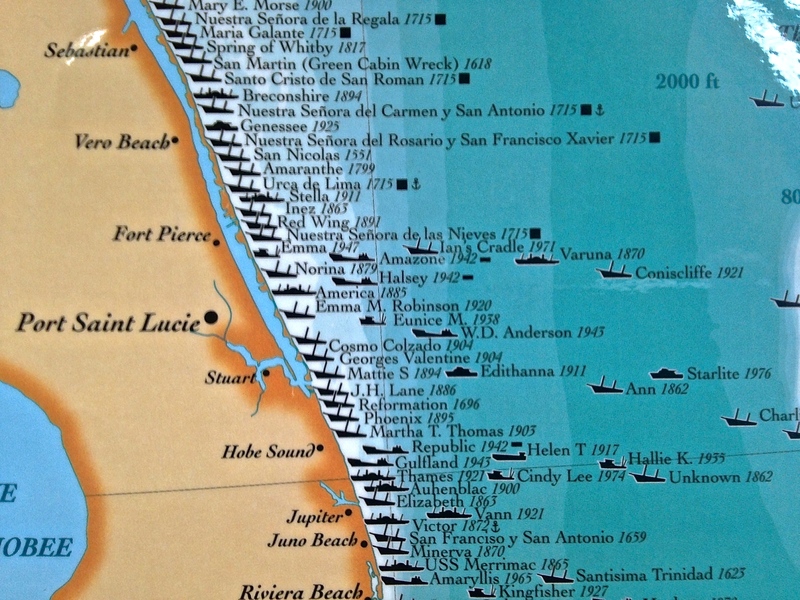 Before it was connected by canals, the St Lucie River was a large fresh water “stream” that ran into the Indian River Lagoon. 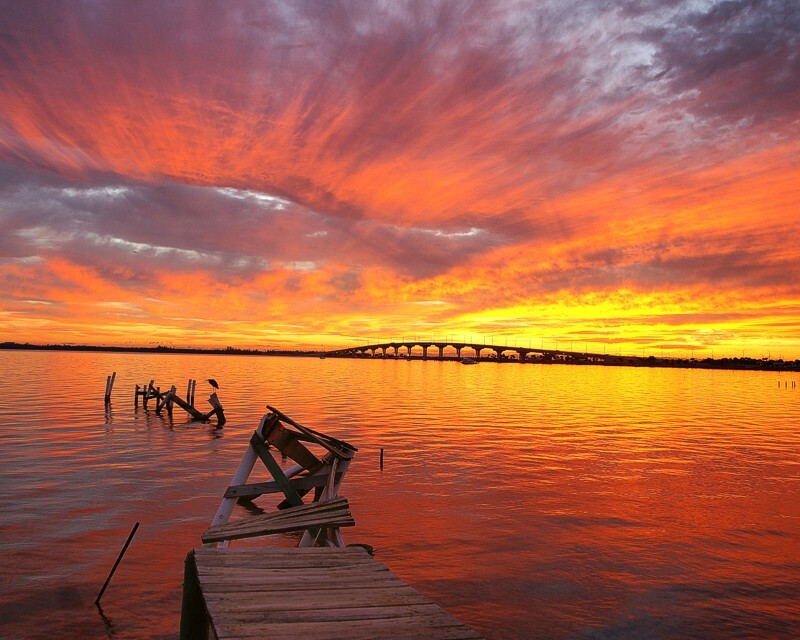 Structures along the Caloosahatchee, courtesy Melody Hunt, Research Gate. 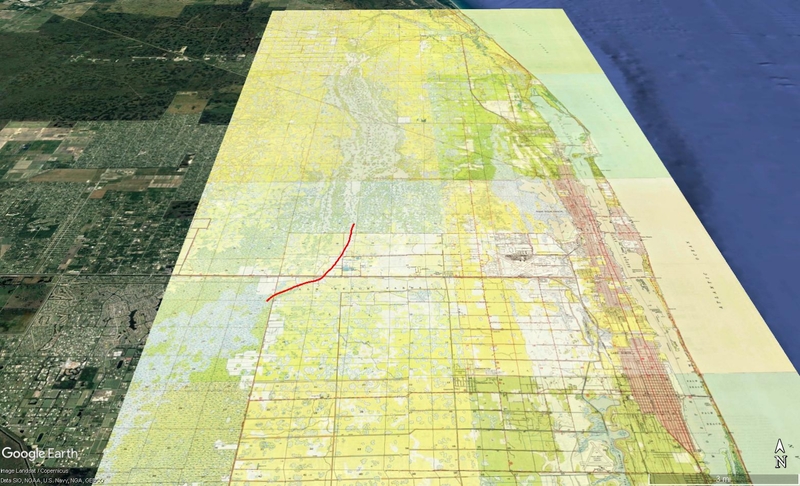 The Caloosahtchee was connected to Lake O in the late 1880s by Hamilton Disston after he blew up the waterfall rapids at Lake Hipochee and dredged on to the Lake.